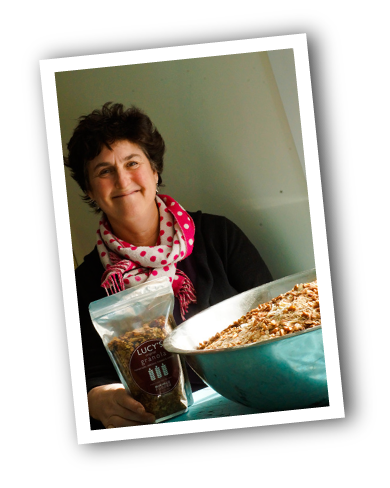 One Saturday morning six years ago, Lucy forgot to bake a cake for the monthly library bake sale in her small town of East Blue Hill, Maine. 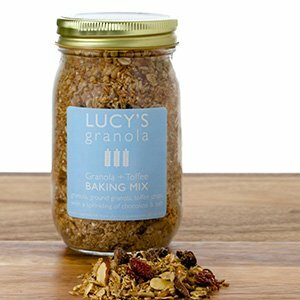 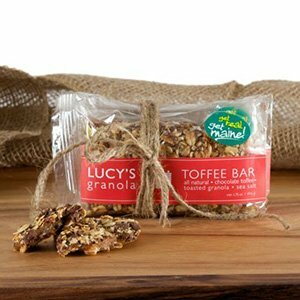 Always thinking, Lucy took the big batch of granola she had just made, split it into mason jars and took it down to the bake sale. 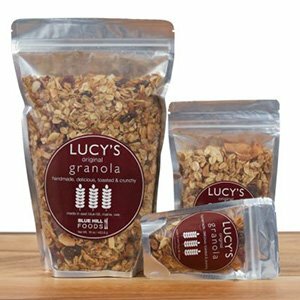 The granola sold out quickly and soon neighbors were coming to Lucy’s door requesting more. 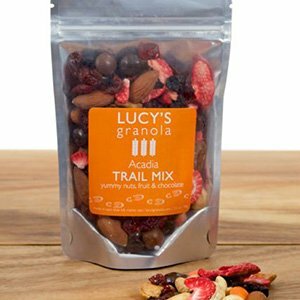 The rest, as they say, is history!